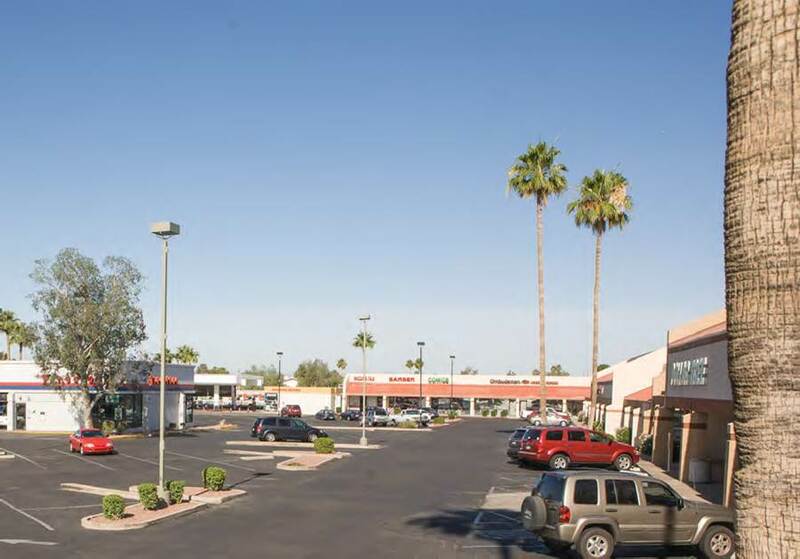 IMC issued a $3,200,000 non-recourse loan for a retail center located in Arizona. The Borrower needed to refinance a mature CMBS loan on the unanchored retail strip. The space was 78% occupied at the time of closing. During due diligence, IMC discovered a small environmental issue (with a former dry cleaning space), but was able to work with the Borrower to mitigate the risk. IMC was able to provide leasing reserves and a small capital expenditure holdback to help the Borrower stabilize the property. The new loan required no additional equity from the borrower and, with IMC’s financing and the Borrower’s expertise, should result in a 67% stabilized Loan-To-Value financing structure.